I'm getting more excited each day as holiday cheer begins to fill the air and traditions come alive. Another thing I'm excited about is the The Coffee Bean & Tea Leaf's #2018GivingJournal, and being able to share its holiday tradition of giving. 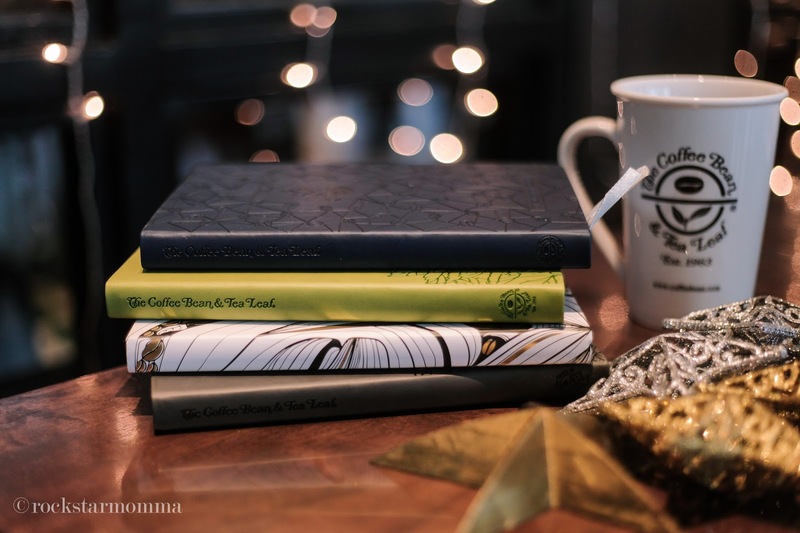 At The Coffee Bean & Tea Leaf, Christmas is not only a time to be merry, but a time to remember that we each are called to live a life in fellowship with others by being generous; by knowing and understanding the needs of others and focusing on those needs above ours, not only during Christmas but throughout the rest of the year. 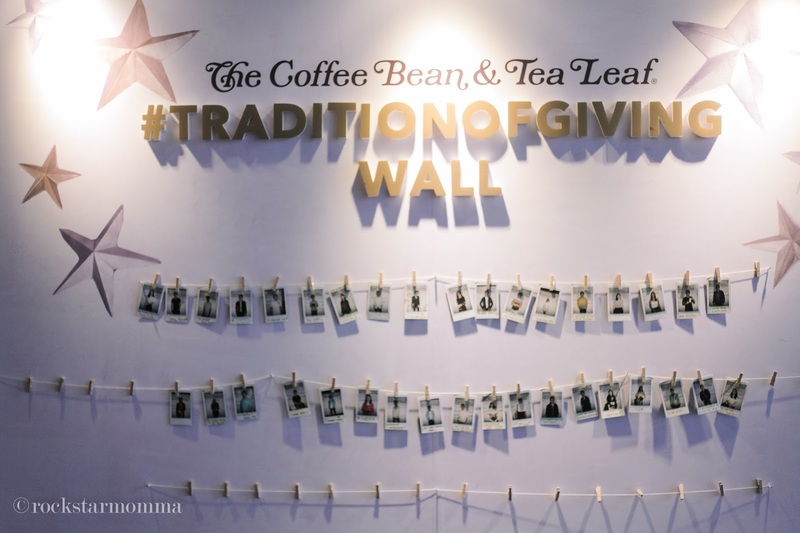 For The Coffee Bean & Tea Leaf, their holiday tradition has always been rooted in giving and in the outpouring and sharing of the blessings in our lives with one another, and the brand invites everyone to do the same. expand their vision by including others. 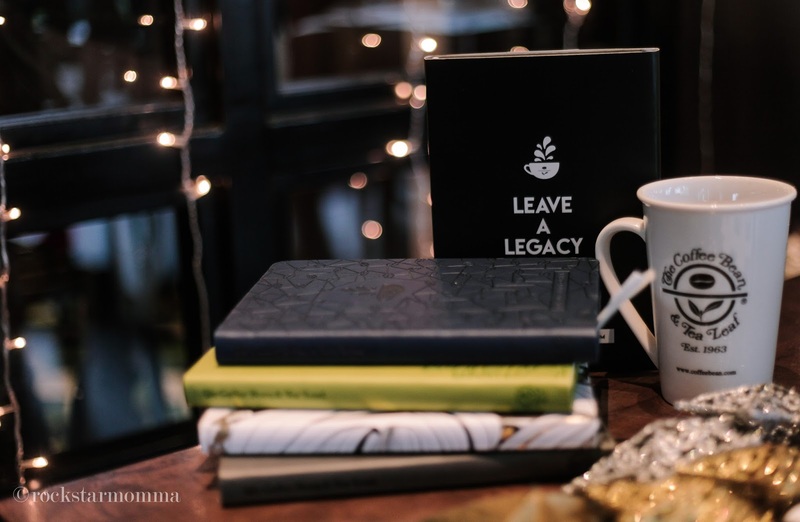 As a socially-responsible company, the legacy hopes to leave behind is one that transforms lives and communities for the better. 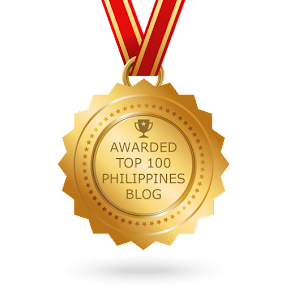 With a vision of multiplying its impact for its fellow Filipinos, it calls upon its own network of Team Members and Customers to do the same. Every year, those who partake in the holiday tradition of The Coffee Bean & Tea Leaf® by supporting their Giving Journal initiative is able to help live out the legacy of the Real LIFE Foundation, the direct beneficiary of the Giving Journal. The Coffee Bean & Tea Leaf® sustains its efforts in nation building. 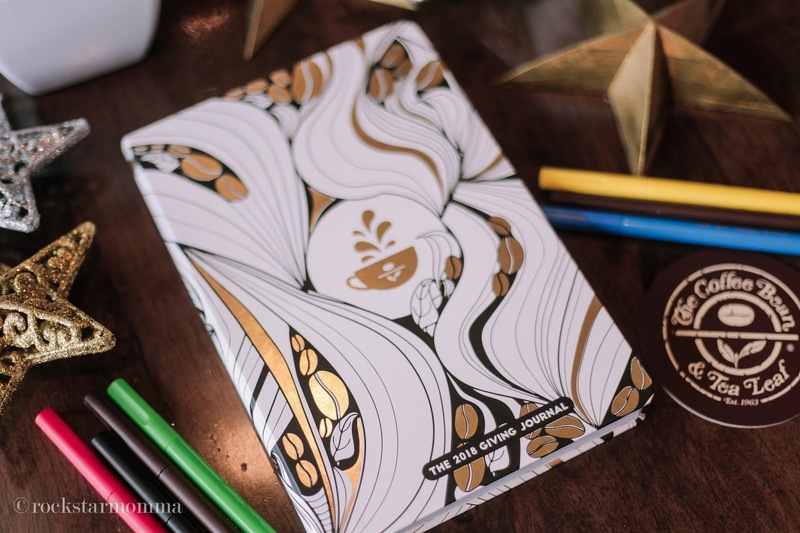 To make its 10th year even more special, the 2018 lineup of Giving Journals from The Coffee Bean & Tea Leaf® comes with a customizable cover specially made for individuals who use art as a form of creative self-expression. 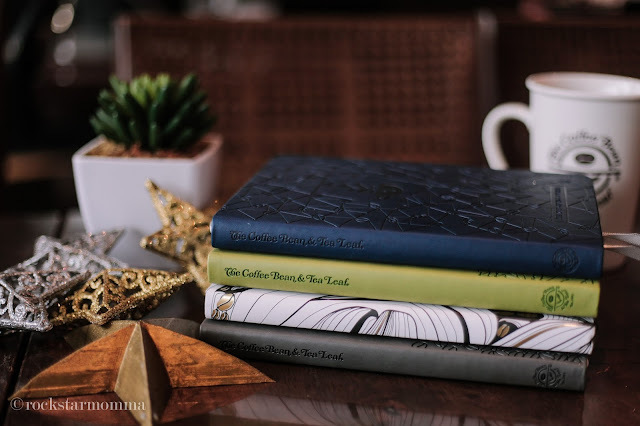 Three other Giving Journals are available in colors of green, grey, and blue, with designs that reflect The Coffee Bean & Tea Leaf ® ’s premium coffees and teas. stamped whenever its corresponding product assignment is purchased. 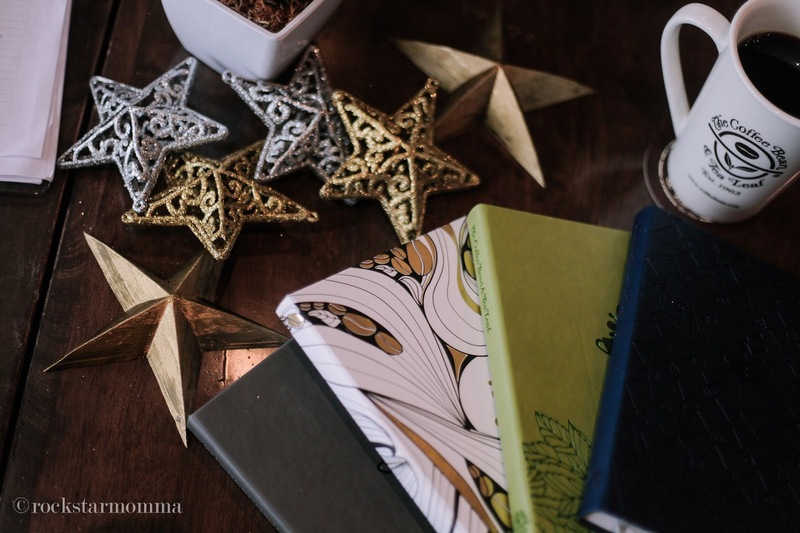 Giving Journal will be claimed. The cashier will punch the stamp card to prevent reuse. 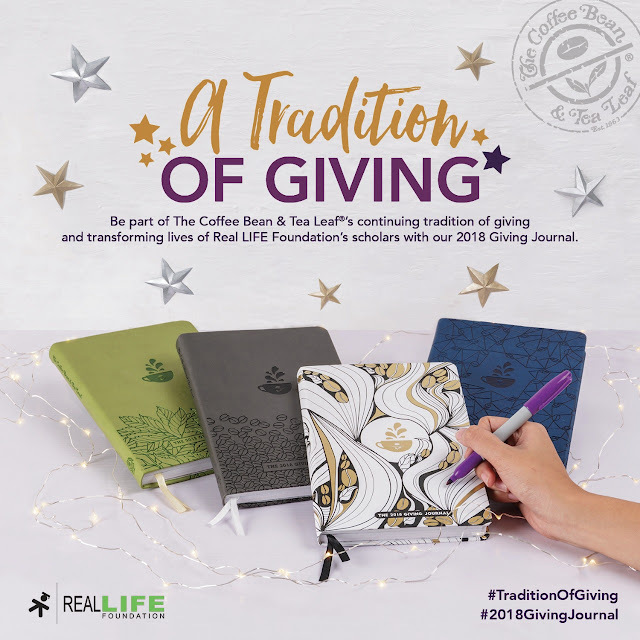 Redeem your own 2018 Giving Journal by collecting 12 stamps at any The Coffee Bean & Tea Leaf® store nationwide beginning October 21, 2017. For more information, visit https://www.facebook.com/coffeebeanphilippines/. 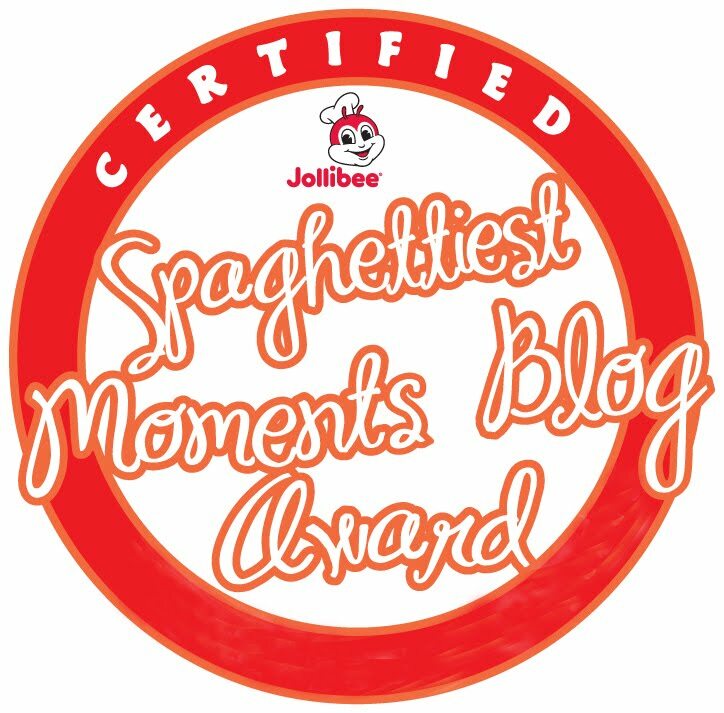 GUsto ko nito! my gosh! 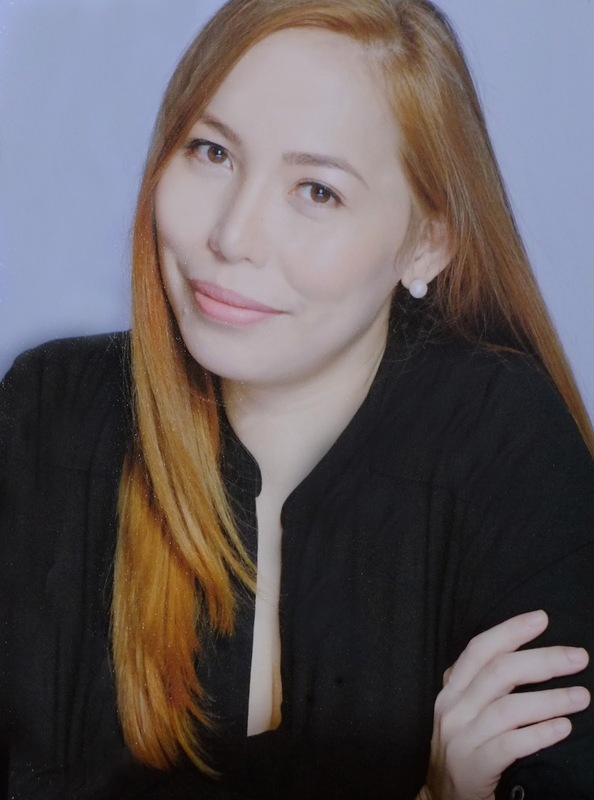 ang ganda! Sana magkaroon rin ako ng ganitong journal..